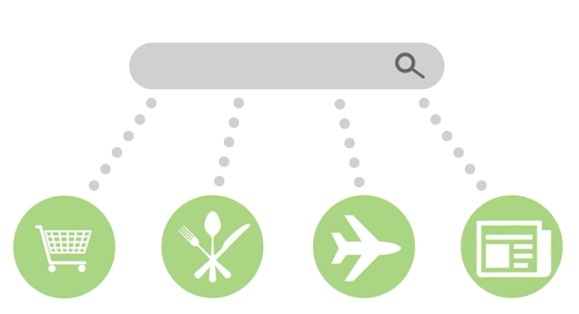 It's important to understand what search results look like. 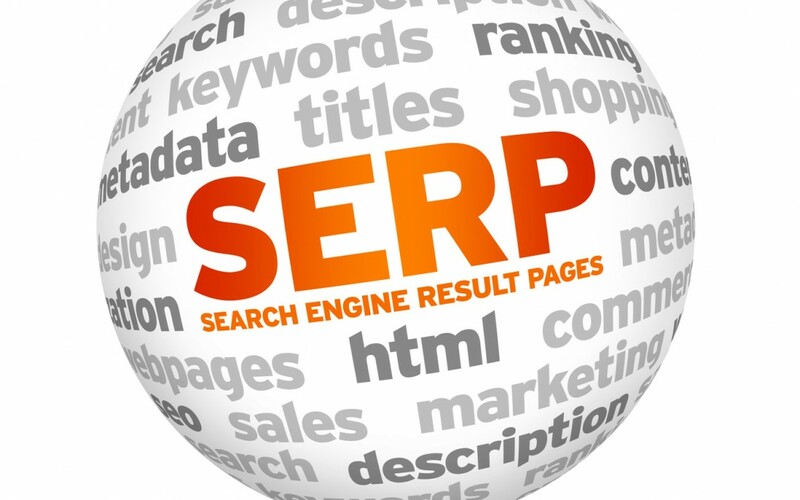 Although there are a lot of search engines around the world, and they all have some distinct differences, there are some common characteristics that their Search Engine Results Pages, or SERPs may have. SEO is a bit different than other marketing strategies and understanding these differences will help you to stay on course for running and measuring a successful SEO campaign. 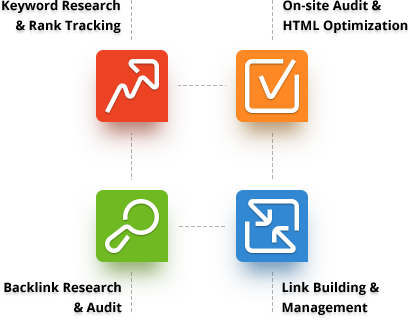 If you are a business, there are some very real and specific benefits to having a consistent, ongoing search engine optimization strategy. For the first time in the history of marketing, users are offering up their actual intent through the words that they type into search engines. Finding the right key words to focus your SEO efforts on can be challenging. 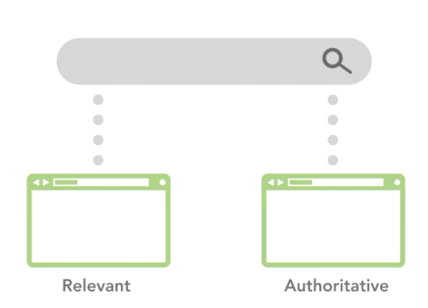 But fortunately, there's a lot of data out there and a structured approach that we can use for our keyword research. 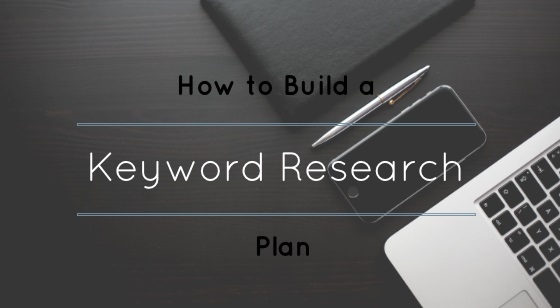 Everyone will eventually develop their own approach and process to doing keyword research, and you'll ultimately need to find something that works for you. But the most important part of keyword research is to forget about you and your business and put yourself in the shoes of your potential customers. While there are quite a few tools out there perhaps the one that gets the most use is the Google Keyword Planner. Not only does this tool provide a good measure on search volume but improvements on keyword suggestion has made it a more favorable keyword research tool in the SEO community and the best part about it is that it's free. 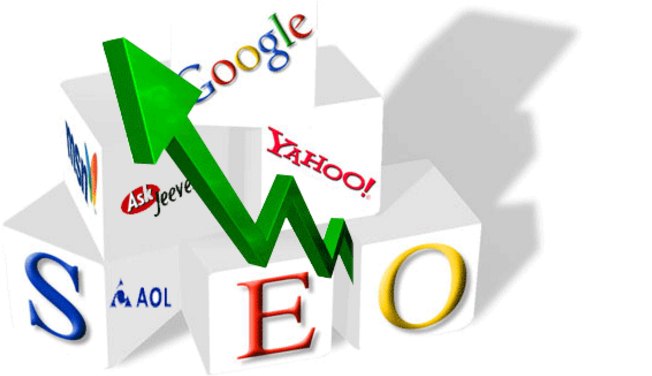 Plain and simple, search engine optimization is the process of making improvements on and off your website in order to gain more exposure in search engine results, and more exposure in search engine results will ultimately lead to more visitors finding you for the right reasons and going to your website.